MotoPress the drag and drop content builder was updated to Version 1.3 recently. Let’s find out what is new and what is improved in the MotoPress Version 1.3. MotoPress Layout Editor is a professional plugin for developers. It enables to build and edit the layout of a WordPress theme. 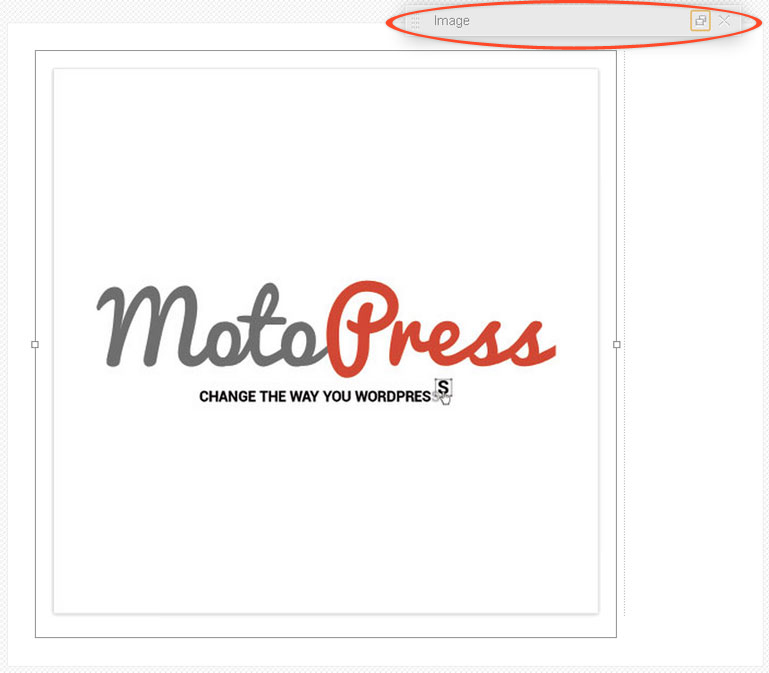 MotoPress Content Editor replaces the default WordPress builder and enables to create any post structure. Its intuitive drag and drop functionality allows users to manage text, add built-in content elements and without HTML tags fully customize your article. make your website responsive and adaptive. New stysle TAB is introduced and content editor settings panel has a new silver grey look. 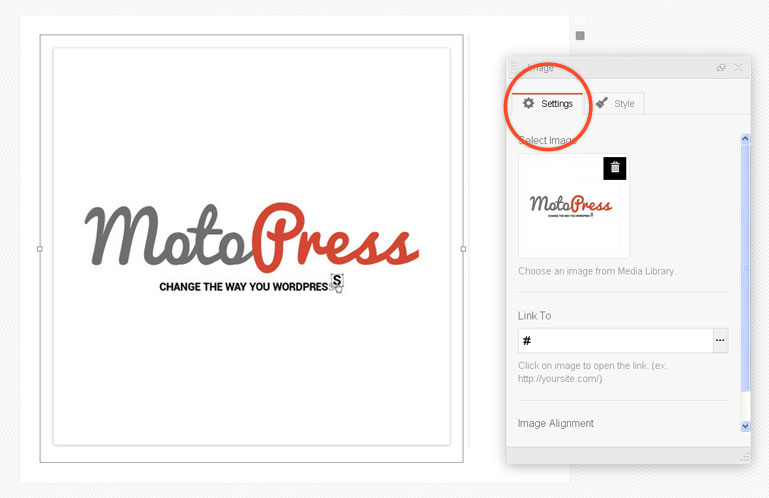 MotoPress plugin enables to set spaces between objects. Now it’s possible to adjust the gap between a page element and its border. This enhancement lets you to fix the needed space (from 0 to 25 px) around the element with ease. Version 1.3 enables to minimize the settings panel for small screens. You can choose by yourselves whether you need it or not, just hide the panel if it is too big for your display. the problem with additional spaces and tags in content.